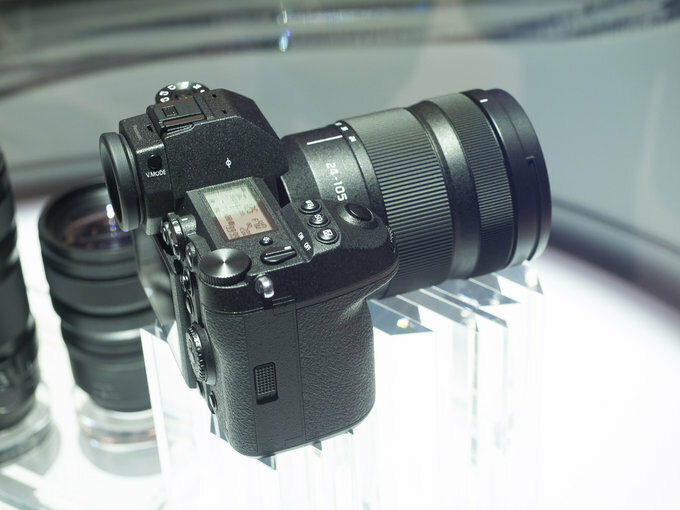 Panasonic’s full-frame mirrorless S1R is loaded with potential (Engadget). 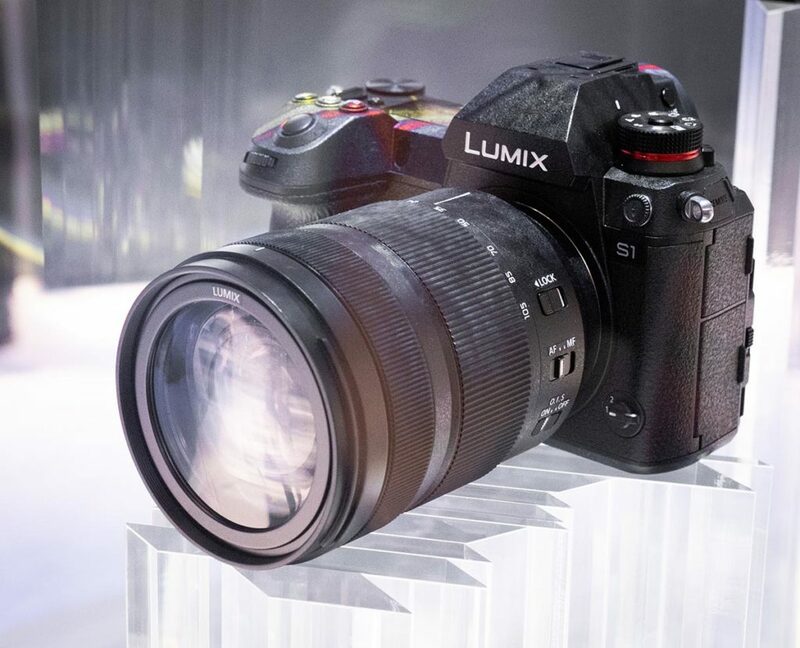 Photokina 2018: Hands-on with Panasonic Lumix S1R (Dpreview). The S1R three way tilting screen (Image by Optyczne). 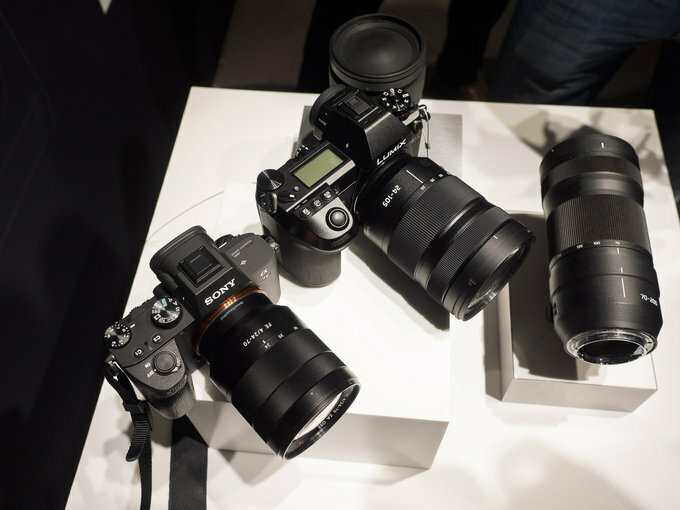 Panasonic Lumix S1R Hands-On Photos at ePhotozine. 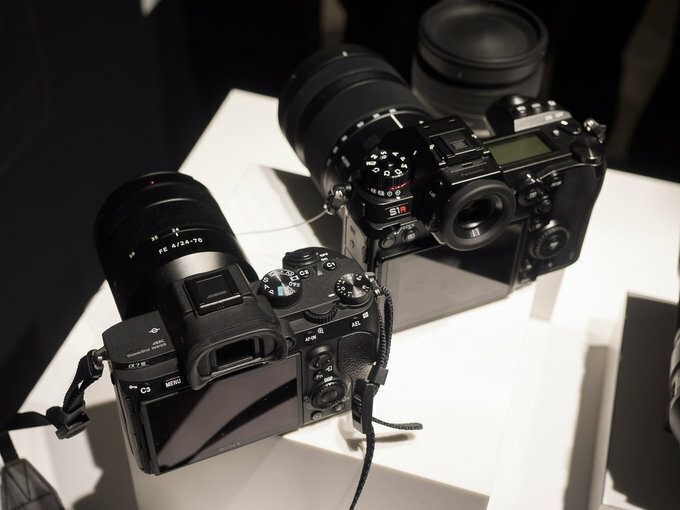 Are the Panasonic S1 and S1R the holy grail of mirrorless cameras? (Newsshooter). 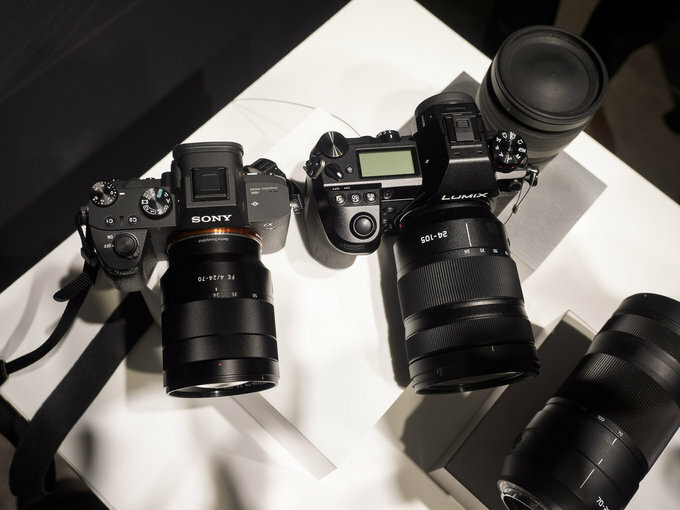 Our friends over at Optyczne just shared these very first real world size comparison images between the new Panasonic S1R and the Sony A7III. 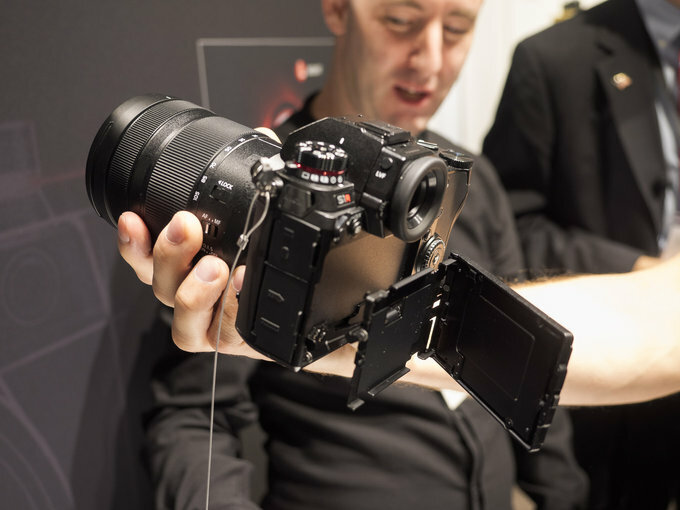 The Panasonic is clearly bigger. At the same time the Panasonic looks much more solid too.